Following the fire that destroyed the historic Tool Building and former Electric Plant used as a gift shop at the Rocks, messages and comments came streaming in. I recently shared my plan to retire in October 2019 with the Forest Society board, staff, and supporters. After 22 years, I’m ready to spend more time exploring the land the Forest Society has protected during my tenure here. The Forest Society’s forest conservation efforts protect myriad historic resources including hidden cemeteries… and tales they contain. The American Chestnut - Prospects for Restoration? Thanksgiving leftovers in my kitchen include Chinese chestnut-stuffing. What we learn from our elders if we make time to visit. Shifting Views: Do we remain in a rural state of mind? 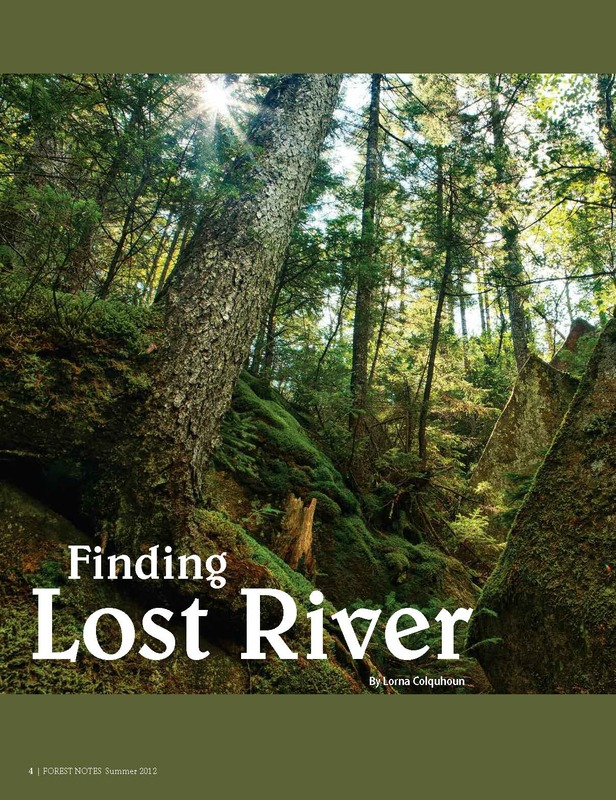 Hiking through 75 years of Forest Notes magazine archives reveals not-so-subtle cultural shifts that accompanied demographic changes and the afforestation in New Hampshire. The gift of the glacier was a rugged bequest: A landscape too wild, rocky, broken, and steep for even the craftiest of loggers.